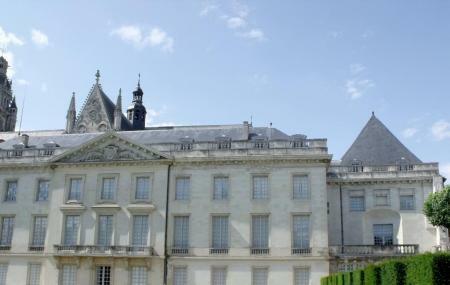 The Musee Des Beaux Arts or the Museum of Fine Arts houses artefacts and paintings from the 17th century to present. The first floor comprises of a permanent exhibition consisting mainly of portraits and paintings. The other floors house temporary exhibitions thrice a year. Definitely worth a visit on your trip to Carcassonne. Seasonal timings apply. Please check with tourist office before visiting. Preferred way to travel to the museum is to hire a taxi. Many tourists also walk up to it. How popular is Museum Of Fine Arts? People normally club together Saint-mames and La Bastide Saint Louis while planning their visit to Museum Of Fine Arts. Free and a good range of artists, some of whom we had seen elsewhere. When I first arrived I was told they were about to close for lunch so I returned at 2pm. I asked if there was a commentary available in English & was abruptly told that it was only available in French. There's not a huge amount to see at ground level. No elevator to 1st floor so couldn't go up there. Attempted to sit & read which was impossible due to the LOUD & disturbing prattle of the staff which continued all the time (almost an hour) I spent there. Defeated the purpose of a relaxing afternoon 😔.